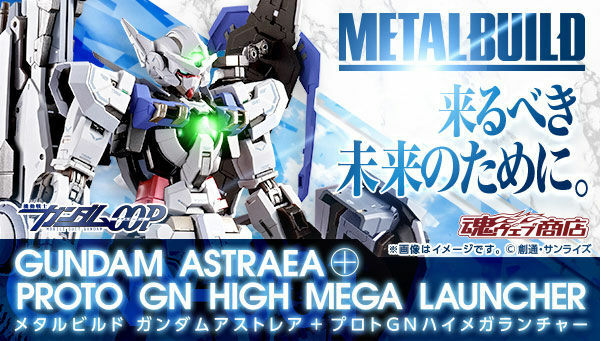 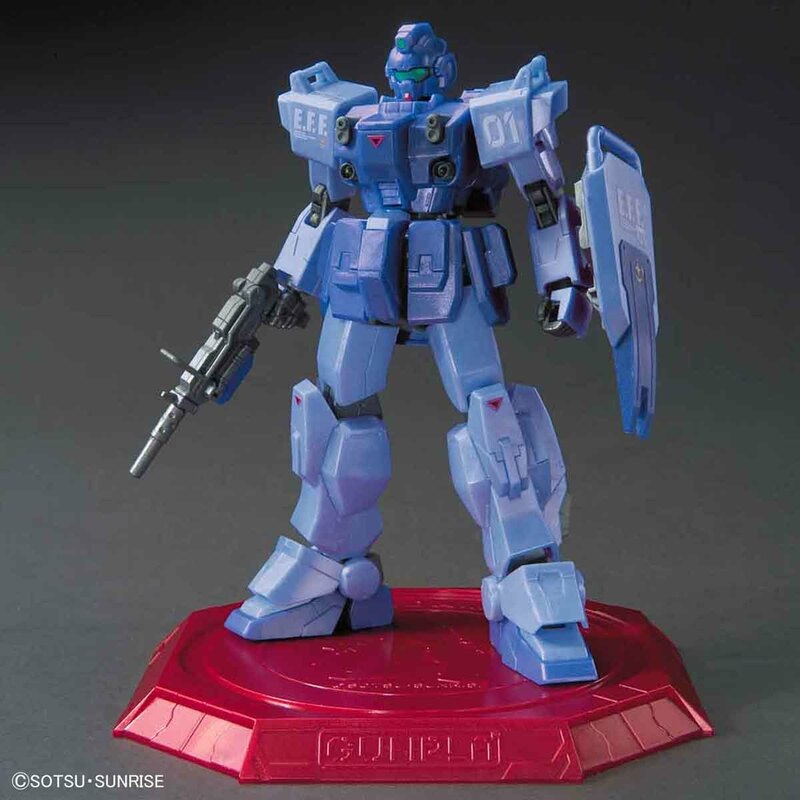 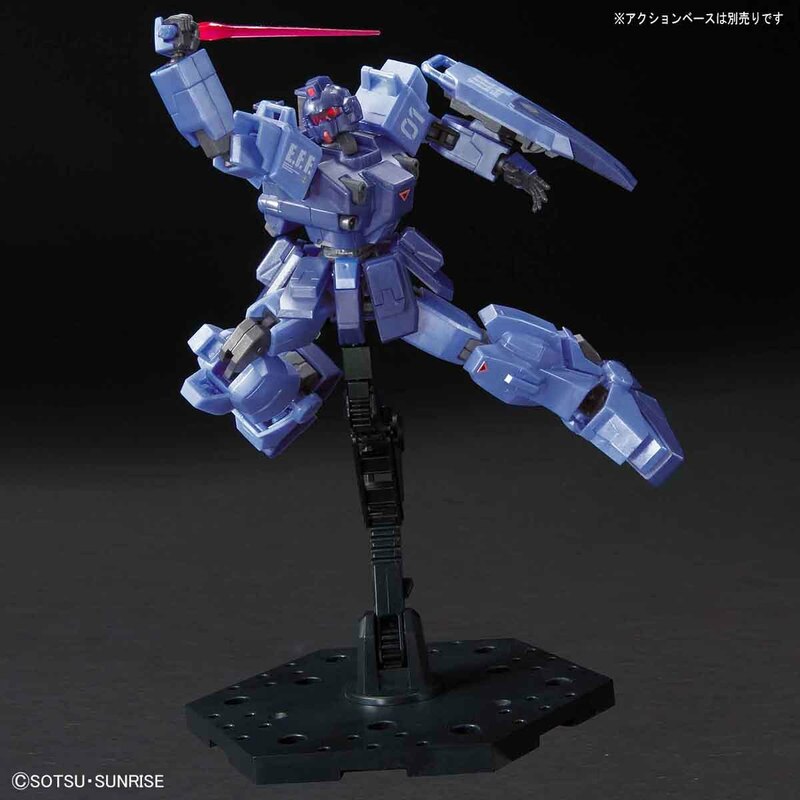 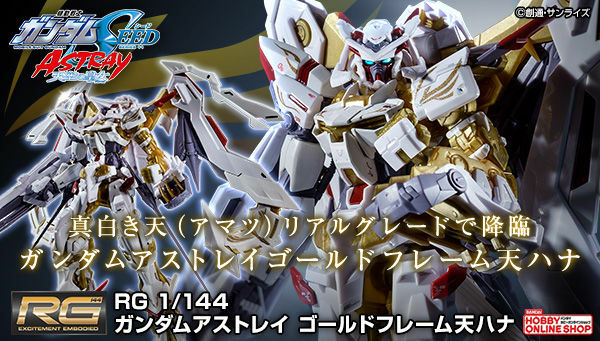 Bandai Spirits announced the release of Blue Desitiny Unit 1 in Metallic Gloss injection as a Gundam Base Tokyo limited GunPla merchandise. 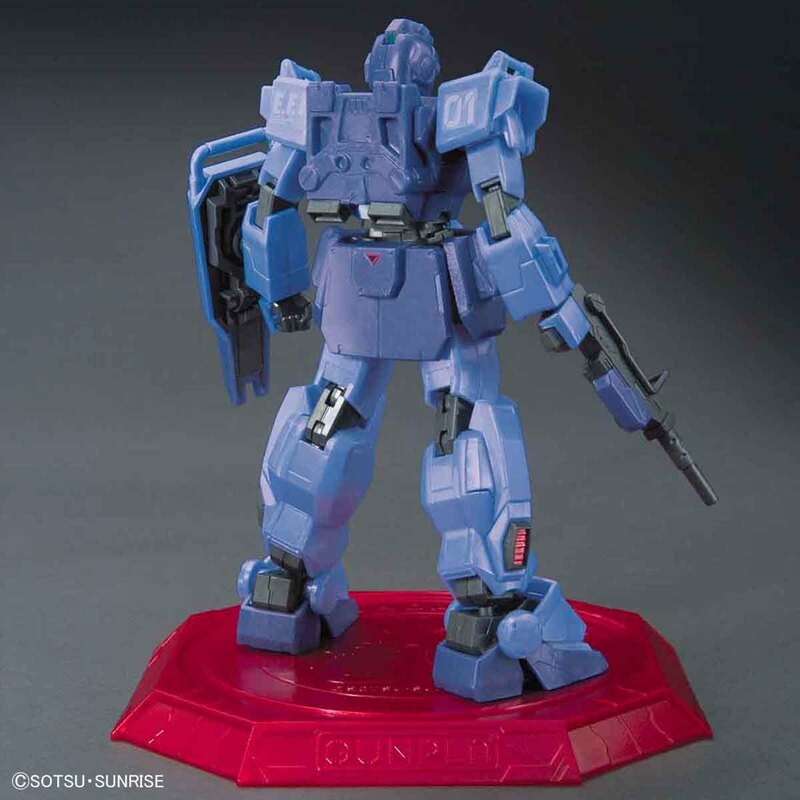 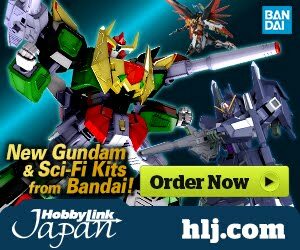 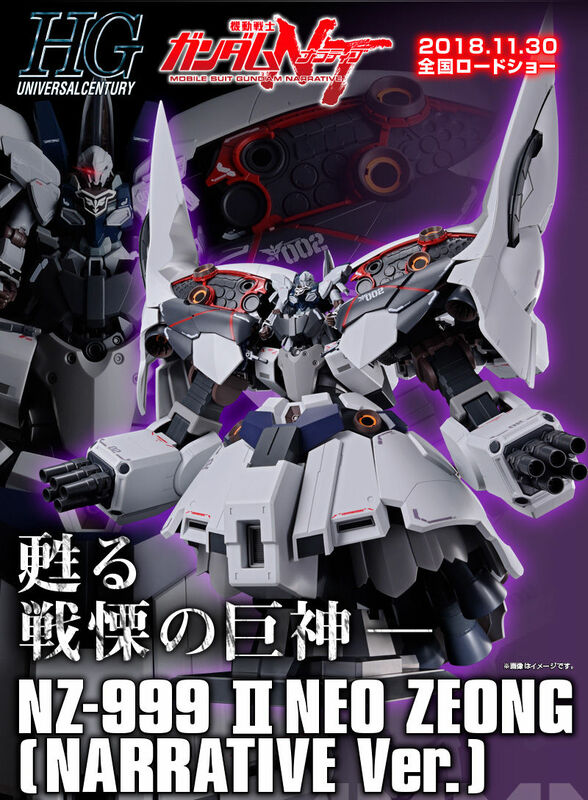 The kit is also packed with a special Gundam Base Tokyo base for display. 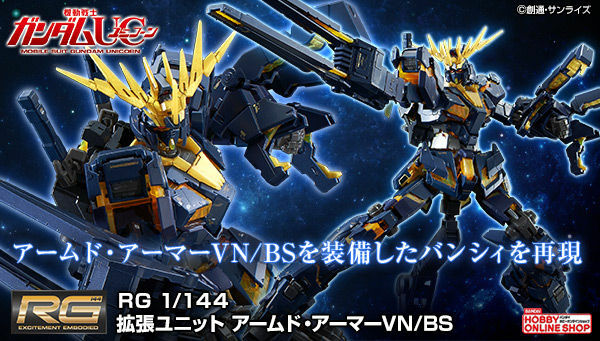 I wanted to see a clear color Blue Destiny Unit 1.